The Gulf Cooperation Council, formed 33 years ago as a political and economic union of the oil-rich Arab Gulf countries, is under increasing stress. Half of the GCC’s members—Saudi Arabia, the United Arab Emirates and Bahrain—withdrew their ambassadors from Qatar in March as a result of that country’s foreign policies, including its support of the Muslim Brotherhood. Oman, which hosted secret talks between the United States and Iran on a nuclear agreement, is openly opposed to a GCC political union. Kuwait, the only member of the GCC with lively political debate and a parliament, has not yet ratified a security agreement signed by the member states in 2012. Unable to readily advance his goal of creating a confederation of states along the lines of the European Union, King Abdullah bin Abdulaziz of Saudi Arabia has opted for a joint high committee and common foreign policy with the United Arab Emirates to confront “regional challenges.” The committee’s first goal is to coordinate Gulf financial support to the new government of former army chief Abdel Fattah al-Sisi in Egypt. Qatar, by contrast, was a major backer of the former Islamist Egyptian government of Mohamed Morsi. 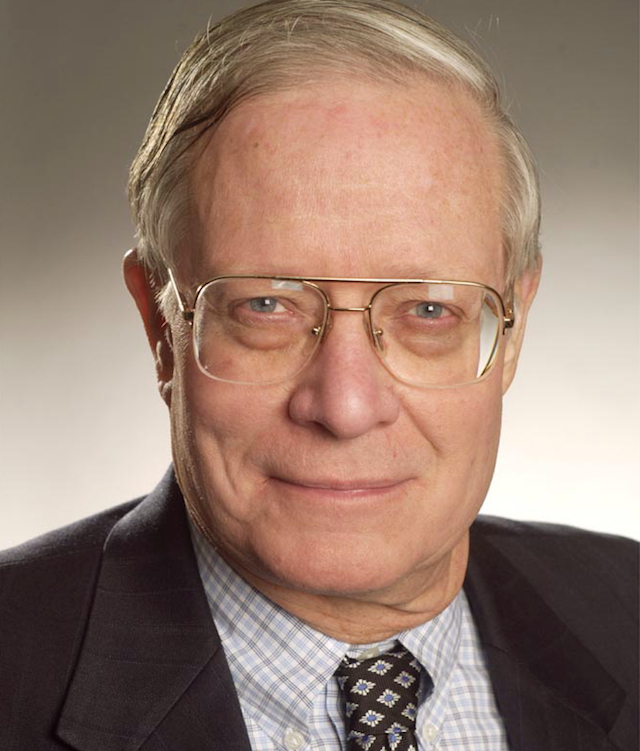 Cordesman, CSiS: The lack of unity is a recipe for massive waste in military spending. The splits in the GCC are occurring at a time when the United States is trying to convince its Gulf allies to form a combined missile-defense shield and to work together to defend themselves. In a memorandum to US secretary of State John Kerry last December, president Barack Obama said, “I hereby find that furnishing of defense articles and defense services to the GCC will strengthen the security of the United States and promote world peace.” Obama signed an executive order allowing US military sales to the GCC as an institution, instead of only bilaterally. Since 2007, the United States has approved more than $75 billion in arms sales to individual GCC countries. Sabahat Khan, senior analyst at the Institute for Near East and Gulf Military Analysis in Dubai, says: “The change [in US policy] is an important development that will prove useful in the long term, but which does not address the most pressing issues and impediments to GCC interoperability and Arabian Gulf security burden-sharing. The United States cannot consider volumes of arms sales in themselves as a display of its commitment.” In a report published in May, Khan says: “It is becoming increasingly apparent that failure to upgrade efforts to synchronize the regional security approaches in the Arabian Gulf will have negative and costly long-term implications for United States and GCC security interests. 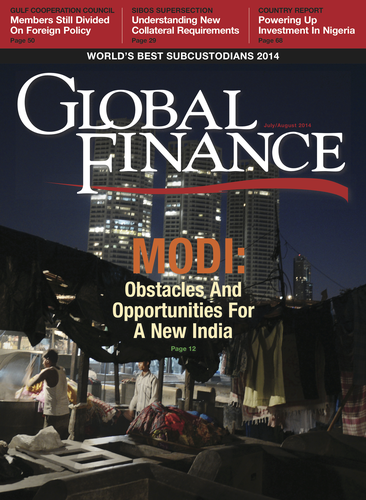 “As the United States and the GCC prepare to face a strategic environment characterized by unprecedented peripheral state fragmentation, the rise of transnational nonstate actors, a new generation of terrorist groups and weapons proliferation, there is no strategic alternative to a collaborative security architecture,” Khan says. combine their missile-defense systems to create a regional shield to deter attacks from Iran. 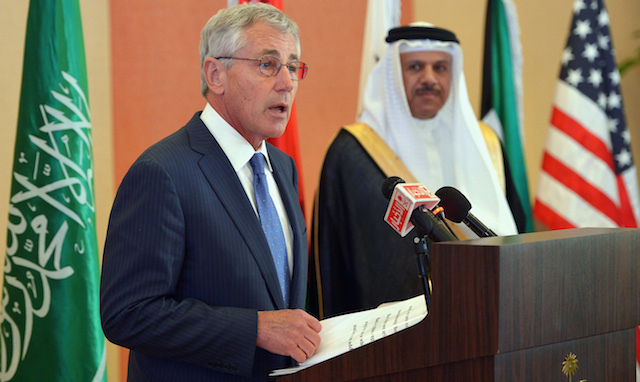 Hagel reiterated the need to upgrade US-GCC defense cooperation in support of increased interoperability. Although GCC countries have made significant investments over the past decade in acquiring and upgrading Patriot missile and air-defense systems, there has been little progress on operational integration. The reason, Khan says, has a lot to do with the restrictions the United States imposes on how the technology it provides may be used. “The United States’ tendency to highly classify information continues to prevent the level of information-sharing expected by GCC partners,” Khan says. “If the US-GCC strategic alliance is to survive the global and regional rebalancing of power, the United States must address GCC perceptions on the lack of direction and commitment from Washington by removing policy and technical barriers to enable true force interoperability,” Khan says. Although US officials say the GCC must take the lead in consensus building on the political level, the United States is the most important external factor, according to Khan. True burden-sharing implies a strategic transformation that would require the United States to establish new offices with new missions staffed by technical experts, he says. It has never been up to the Saudis to run the alliance,” he says. “They are facing a three-way division in their own forces.” A royal decree issued by King Abdullah in May saw Prince Salman bin Sultan removed from his position as deputy secretary of Defense. A month earlier, Prince Bandar bin Sultan, head of intelligence, was reportedly sacked. “The United States continues to believe that a multilateral framework is the best way to develop interoperable and integrated missile defense,” Cordesman adds. Yet, nationalistic divisions among the Gulf countries have prevented the GCC from making effective use of its military resources, and recent feuding has made the situation far worse, Cordesman says. “The lack of unity is a recipe for massive waste in military spending,” he says. A more effective alliance “might also be able to free resources from investment in conventional military forces to deal with other threats, like terrorism and funding the civil side of internal stability,” he adds. Despite worries about a “pivot to Asia,” Cordesman says the United States gives high priority to the security of the Middle East and the defense of its Gulf allies. In addition, he says the United States does not officially project energy independence, “or that it can achieve any serious degree of freedom from the overall health of the global economy and the need for the free and stable flow of petroleum exports from the Gulf,” he says. Iran has built up a major capability to threaten the flow of petroleum exports through the Gulf. Meanwhile, the GCC countries remain locked in national rivalries that keep their military efforts divided. One of the highest priorities, Cordesman says, is to create a defense planning committee similar to that in NATO.